InSync Tech-Fin Solutions Ltd scheduled off campus drive for Trainee Software Engineer for 2016/2017/2018 Batch Engineering graduates. The detailed eligibility and InSync Off Campus Drive application process are given below. 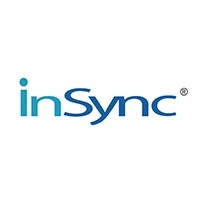 How to apply for InSync Off Campus Drive? Interested and Eligible candidates can apply this drive in online latest by 2 March 2019.